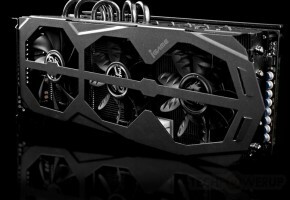 Leading international graphics card and motherboard maker MSI adds to the global legend of its Hawk series with the new N560GTX-Ti Hawk graphics card. The all new N560GTX-Ti Hawk is equipped with the latest Twin Frozr III dual fan cooling design, featuring MSI’s exclusive Propeller Blade technology that delivers 20% more airflow than conventional fans and reduces GPU temperature by up to a staggering 17 degrees. 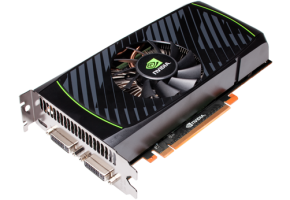 The 8+1 phase PWM design also doubles the power for GPU, which, combined with Triple Overvoltage technology, further improves the overclocking potential of the N560GTX-Ti Hawk. 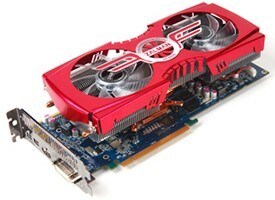 With its graphics card cooling, power, high overclocking potential and stability, the N560GTX-Ti Hawk stands out on top among the industry’s GeForce GTX 560 Ti based graphics cards. 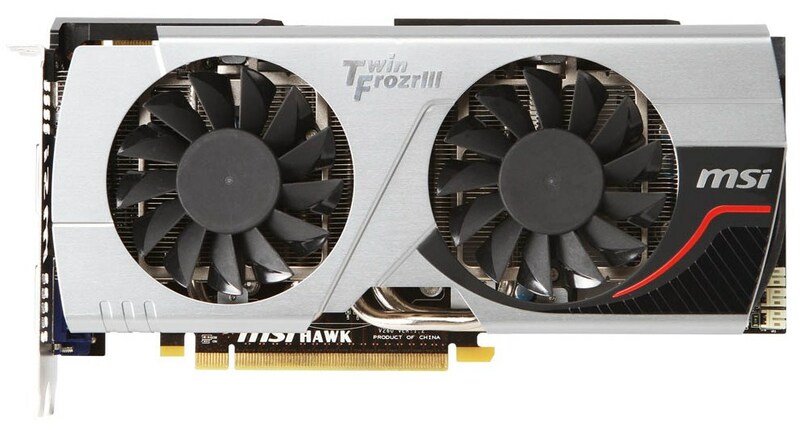 The MSI N560GTX-Ti Hawk features the advanced Twin Frozr III cooling solution. MSI’s exclusive Propeller Blade technology delivers 20% more airflow compared to conventional fans, while the air channels on the fan blades expand the airflow area to carry away more heat from graphics card components. When coupled with dual 8cm PWM fans, super heat pipe technology and nickel-plated copper base, the result is a more efficient thermal dissipation solution, allowing the Twin Frozr III to achieve a staggering 17 degrees of temperature reduction versus the reference cooling design. MSI’s proprietary P/S Switch function allows users to change the speed of the dual fans according to personal preference and usage environments. Performance mode helps to keep the GPU temperature down even under high loads for the best performance, while Silent mode balances fan noise with thermal management during games or multimedia usage. To provide users with the best overclocking performance, the N560GTX-Ti Hawk features an 8+1 phase PWM design. This boost improves overclocking stability by doubling the current output of the reference 4+1 phase design. MSI’s proprietary Afterburner overclocking utility allows control over GPU/Memory/PLL voltages for unleashing the full overclocking potential of the N560GTX-Ti Hawk! Using the Afterburner overclocking utility, amateur overclockers can easily monitor their graphics card’s condition, simplifying the overclocking process. For the most demanding users, MSI has provided multi-meters at the voltage measurement points for monitoring GPU/Memory/PLL voltages. 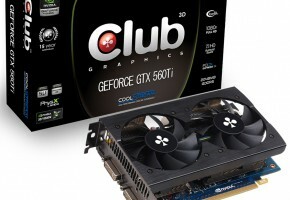 The N560GTX-Ti Hawk is truly an overclocker’s essential! The N560GTX-Ti Hawk has many exclusive features such as the Twin Frozr III cooling module with Propeller Blade technology, Triple Overvoltage support with Afterburner, the 8+1 phase PWM design and the latest Military Class II components. 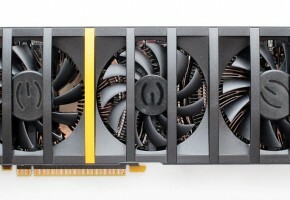 The design of the graphics card represents MSI’s commitment to constant innovation in its quest to provide consumers with the newest features and extreme overclocking potential.